At Glazerite we make it easy for you to create a beautiful new look for your property. From stylish uPVC or aluminum windows and doors, to stunning conservatories, we have everything you need to turn your house into your dream home. As a long established family company, we pride ourselves on our friendly, considerate approach. And at Glazerite Services there is no cold calling and there are no aggressive sales techniques – Instead, we offer the highest-quality service, from design and planning through to installation. With a wide variety of products and services to choose from, we’re sure you’ll be happy working with us. Please look around our website and if you have any comments or questions, please feel free to contact us. We look forward to hearing from you soon. 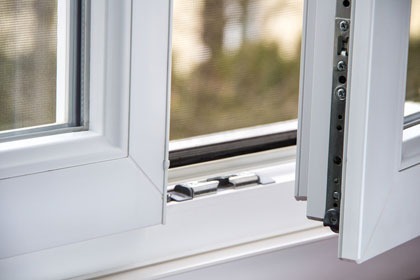 Glazerite Services have a fantastic choice of replacement windows that offer high security and are A-Rated for energy efficiency as standard. Doors are not just about quality and security, they are about creating lasting impressions and influence the overall character of your home. We can upgrade your existing conservatory roof to eliminate those dreaded seasonal temperature fluctuations. 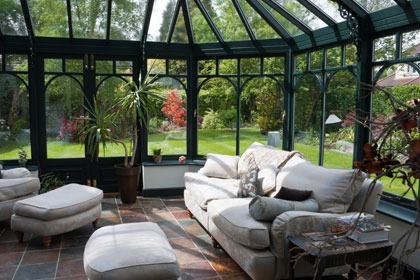 A Conservatory can add style, space & value to your home. 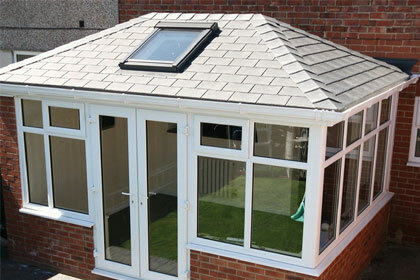 At Glazerite Services we offer a wide range of contemporary conservatories. At Glazerite Services, we are happy to provide you with a free quotation. Click the button to get started. 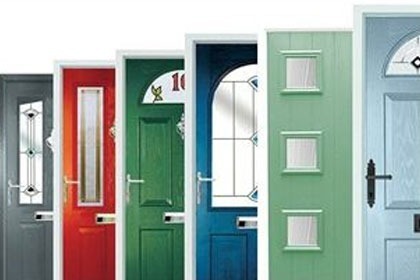 At Glazerite Services we believe in offering market-leading products at a fair price, giving you value for money when improving the appearance and performance of your home. We do not indulge in ‘hard-selling’ techniques or long drawn out sales presentations. We just offer fair and honest prices without any pressure. All of our products come with up to a 10 year insurance backed guarantee and we have a dedicated after-sales team to back this up. Combine this with our excellent customer service and you’ll see why over 70% of all our works gained are from customer referrals. We are a family company with over 25 years experience in all aspects of the window industry. Our aim is to provide a first class service to all our customers and we pride ourselves on our friendly, considerate approach. We offer the highest-quality service, from design and planning through to installation. I couldn’t fault Glazerite Services. From the start, they were punctual, polite, and went the extra mile to help. The job was completed quickly, efficiently, and exactly as I required, also at a reasonable cost. The lads cleaned up completely afterwards, and I shall certainly use them for any future jobs, I wouldn’t hesitate to recommend this company. Glazerite Services Limited is an Introducer Appointed Representative and provides a pure client Introduction through Improveasy Ltd., a company registered in England and Wales (Co. Reg. number 7807352). Registered Office: Manchester Business Park, 3000 Aviator Way, Manchester M22 5TG. The firm is authorised and regulated by the Financial Conduct Authority (FRN 708623) as a Broker, not a Lender, and offers credit facilities from a panel of lenders. The credit is subject to application and status.